Published Thursday, April 28, 2016, OK personal/derivative use; link www.lovethatimage.com. Had a lovely stroll around a garden new to me, Soos Creek Botanical Garden in Auburn, WA. It was so lovely, in full bloom everywhere. Joining Our World Tuesday, Ruby Tuesday 2, Outdoor Wednesday, Photo Friday, Floral Friday, Today’s Flowers, Pink Saturday, Scenic Weekends, Straight out of the Camera Sunday, and Saturday Show Off. Thank you for your visit, and do come back soon! Published Monday, February 22, 2016, OK personal/derivative use; link www.lovethatimage.com. Linking to Our World Tuesday, Water World Wednesday, Wednesday Waters, Orange You Glad It’s Friday, Photo Friday, Floral Friday, Today’s Flowers, Pink Saturday, and Saturday Show Off. If there is only one photo showing here, please click on the curly letters of Sara’s Fave Photos Blog above to see a few more. Thanks for visiting! Published Tuesday, February 9, 2016, OK personal/derivative use; link www.lovethatimage.com. 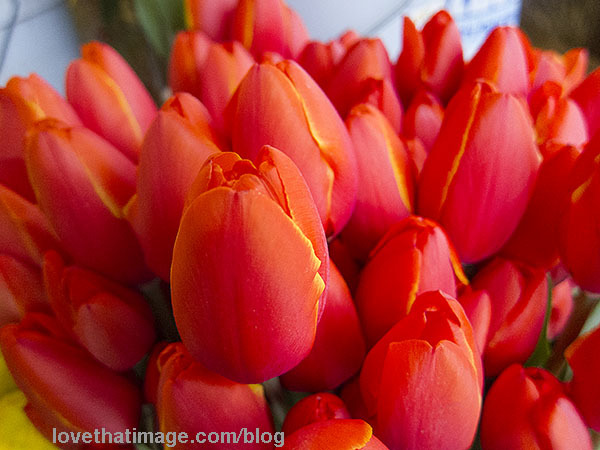 Visiting Seattle’s Pike Place Market, I saw so many tulips. What abundance! Please take a look at Our World Tuesday, I Heart Macro Saturday, Macro Monday, Monday Mellow Yellows, Ruby Tuesday 2, Thursday Challenge (Lots), Photo Friday, Floral Friday, Today’s Flowers, Pink Saturday, Straight out of the Camera Sunday, and Saturday Show Off. Thanks for visiting! If you see only one photo here, please click on the letters of Sara’s Fave Photos Blog above for a few more. Published Monday, April 6, 2015, OK personal/derivative use; link www.lovethatimage.com. 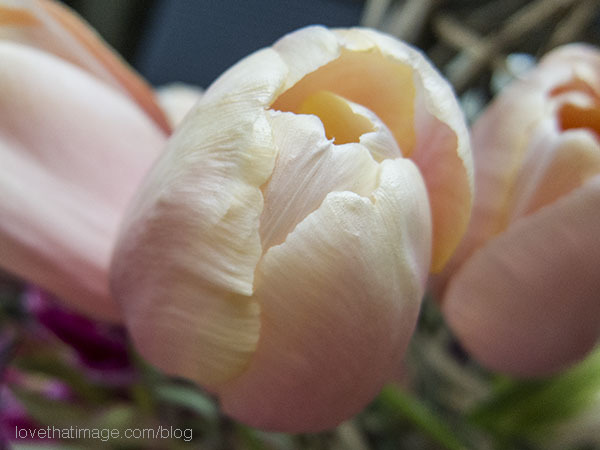 Hope you are not tired of tulips. See the snow in the distance in this one? 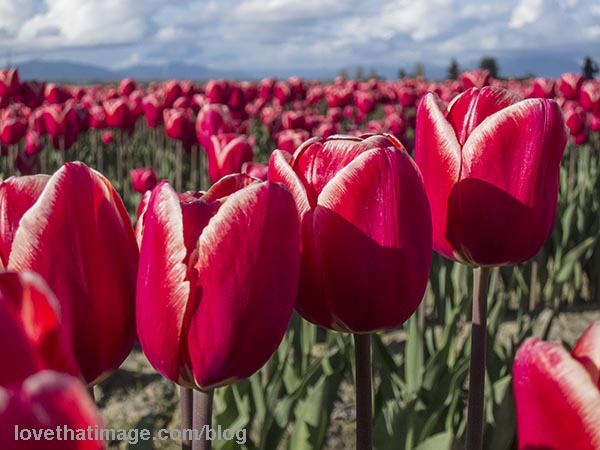 Here are many rows of colorful tulips in the Skagit Valley Tulip Festival, a perfect illustration of the laws of perspective. Part of Our World Tuesday, Floral Friday, Today’s Flowers, Scenic Weekends, NF Catching the Light Monday, Ruby Tuesday 2, Skywatch Friday, Straight out of the Camera Sunday, Shadow Shot Sunday 2, Outdoor Wednesday, Pink Saturday, and Saturday Show Off. While you are here, maybe try a new tag or category at the right. Published Sunday, April 5, 2015, OK personal/derivative use; link www.lovethatimage.com. Not my usual style of photography. It came out of the camera that way. Wonder what I did. Do you like it? Linking up with Our World Tuesday, Floral Friday, I Heart Macro Saturday, Macro Monday, Ruby Tuesday 2, Thursday Challenge (Sunny, Bright, High-Key, Overexposed), Today’s Flowers, Straight out of the Camera Sunday, Pink Saturday, My Romantic Home, and Saturday Show Off. If you see only one photo on this page, please click on the curly letters of Sara’s Fave Photos Blog above to see a few more. Thanks! Published Thursday, April 2, 2015, OK personal/derivative use; link www.lovethatimage.com. 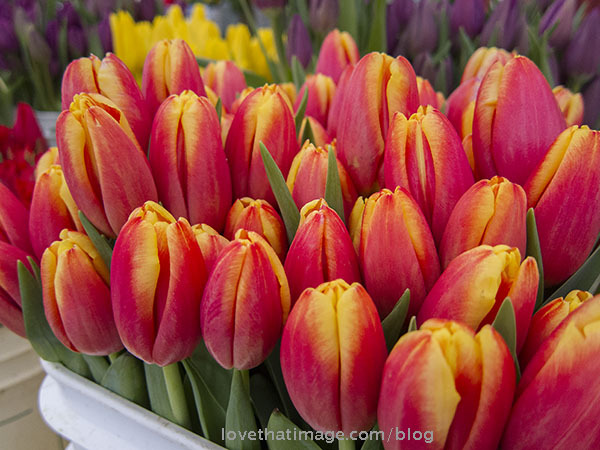 A fine bucket of tulips, at the Pike Place Market. Check out Our World Tuesday, Floral Friday, Today’s Flowers, I Heart Macro Saturday, Macro Monday, Monday Mellow Yellows, Ruby Tuesday 2, Pink Saturday, Straight out of the Camera Sunday, and Saturday Show Off. Thanks for visiting and hope to see you again soon! Published Thursday, March 26, 2015, OK personal/derivative use; link www.lovethatimage.com. 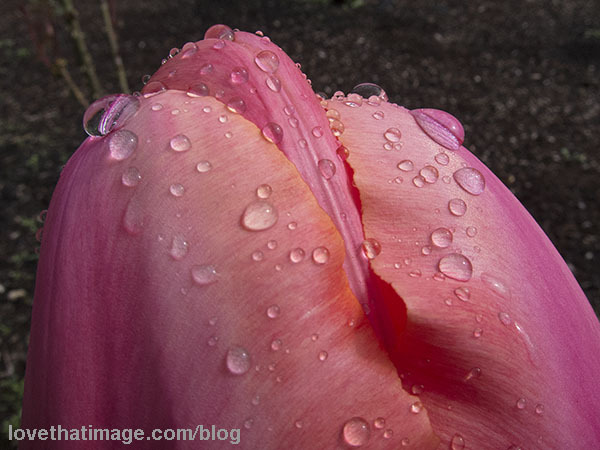 In my front yard, a blush coral tulip after some rain. Connecting to Our World Tuesday, Floral Friday, I Heart Macro Saturday, Macro Monday, Orange You Glad It’s Friday, Water World Wednesday, Straight out of the Camera Sunday, Outdoor Wednesday, Pink Saturday, My Romantic Home, and Saturday Show Off. Hope you enjoyed your visit here and see you again soon! 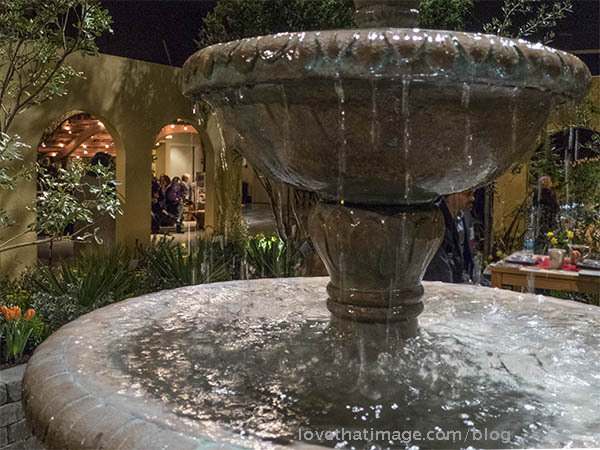 Published Tuesday, March 24, 2015, OK personal/derivative use; link www.lovethatimage.com. 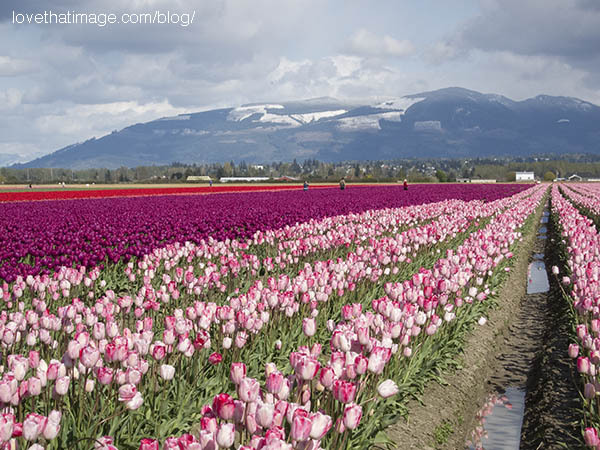 From last year’s visit to he Skagit Valley tulip festival, north of Seattle: a row of tulip goodness. Visit Our World Tuesday, I Heart Macro Saturday, Macro Monday, Ruby Tuesday 2, Outdoor Wednesday, Floral Friday, Scenic Weekends, NF Catching the Light Monday, Skywatch Friday, Straight out of the Camera Sunday, Shadow Shot Sunday 2, and Saturday Show Off. 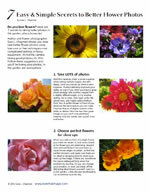 If there’s only one image above, please click on the Sara’s Fave Photos Blog letters to see a few more. Thanks! Published Sunday, March 22, 2015, OK personal/derivative use; link www.lovethatimage.com. I’ve been sick with that awful bug that’s going around, so here’s a shot from last year’s Skagit Valley Tulip Festival, north of Seattle, WA. 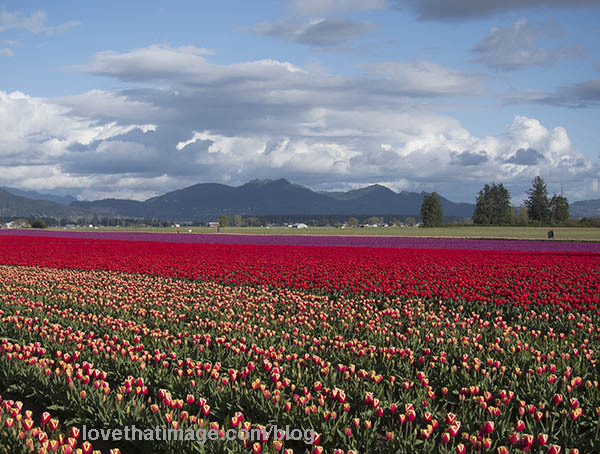 This year the warm weather is bringing earlier blooming up there in Skagit County. 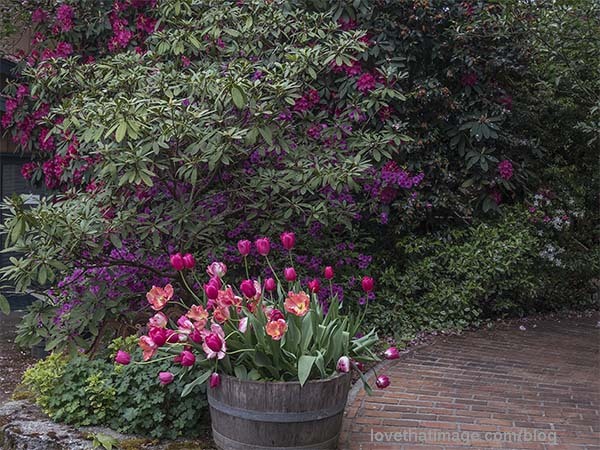 Check out Our World Tuesday, Monday Mellow Yellows, Ruby Tuesday 2, Outdoor Wednesday, Floral Friday, Scenic Weekends, Skywatch Friday, Straight out of the Camera Sunday, Pink Saturday, and Saturday Show Off. If you see only one picture above, please click on the Sara’s Fave Photos Blog letters to see a few more. Thanks! Published Saturday, February 7, 2015, OK personal/derivative use; link www.lovethatimage.com. Pale pink, tones of yellow, so simple and yet so exquisite. Another beauty from Seattle’s Northwest Flower & Garden Show. Published Saturday, January 31, 2015, OK personal/derivative use; link www.lovethatimage.com. I need sun! 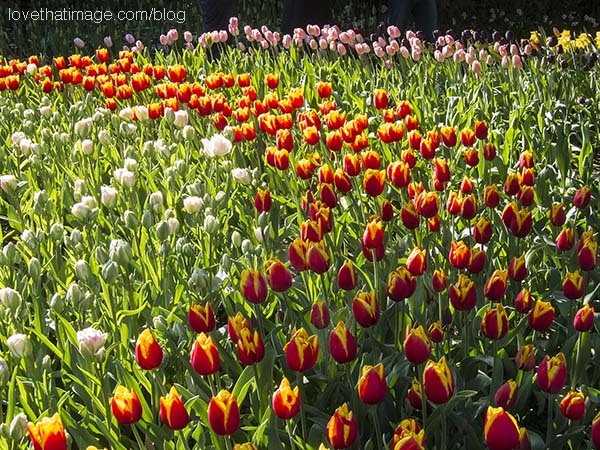 April and tulips, I can’t wait! Check out Our World Tuesday, Catching the Light Monday, Monday Mellow Yellows, Ruby Tuesday 2, Outdoor Wednesday, Today’s Flowers, Floral Friday, Scenic Weekends, Pink Saturday, Shadow Shot Sunday 2, and Saturday Show Off. If you see only one picture above, please click on the Sara’s Fave Photos Blog letters to see a few more. Thanks! Published Thursday, January 15, 2015, OK personal/derivative use; link www.lovethatimage.com. 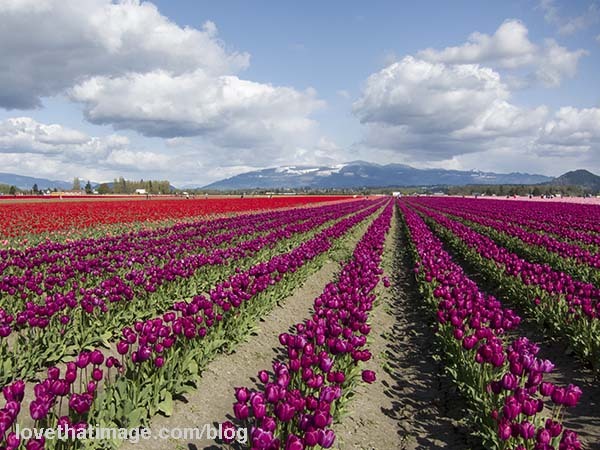 Not until April, but here’s a quick peek at the unbelievably scenic Skagit Valley Tulip Festival north of Seattle, WA. I really love this image and I am calling it my weekly Top Shot. 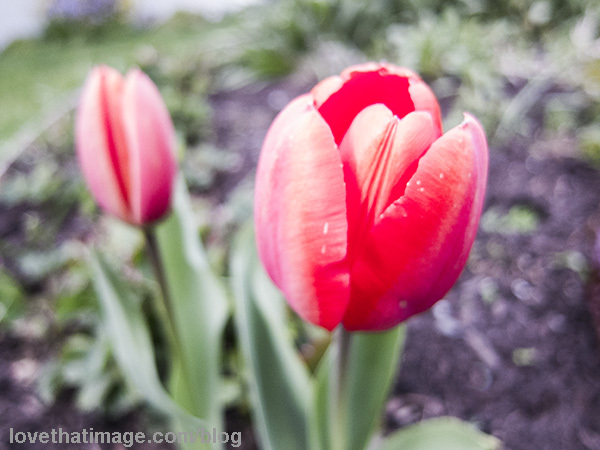 Linking up to Our World Tuesday, Ruby Tuesday 2, Outdoor Wednesday, Thursday Challenge (Red), Today’s Flowers, Floral Friday, NF Blo-Ma Tuesday, Pink Saturday, Skywatch Friday, Scenic Weekends, Shadow Shot Sunday 2, Water World Wednesday, Weekend Reflections, and Saturday Show Off. Hope you enjoyed your visit here and see you again soon!